Letter balloons are all the rage this year. I used them at my fabulous friend Meredith's 40th birthday bash, and my sweet friend Sarah ordered them for mine, and we just used them again last weekend for Mead's birthday. 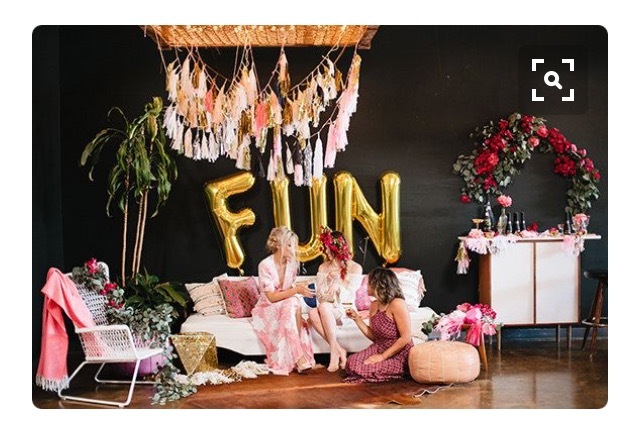 If you are hosting a party, get some letter balloons! And make sure to get an awesome photo.